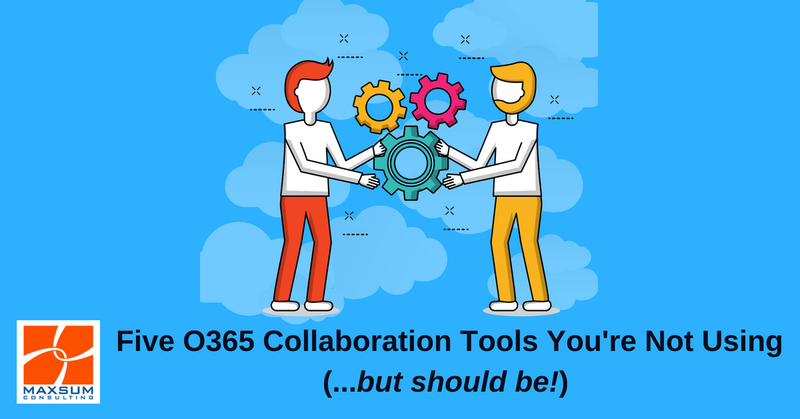 5 Office 365 collaboration tools you’re not using…but should be! Join Maxsum and ICCI to talk Digital Transformation! How to email less and communicate more? Challenging the Status Quo – Unexpected Insights from the US.